LivingSocial is offering iPhone 5 custom designed Signature cases for only $15. The cases arrive in brand new retail packaging and are available in several colors: Baby Blue, Black, Electric Oil, Hexagon, Red, and White. A new smartphone is like freshly fallen snow: at its best when it looks brand-new. Protect your iPhone 5 from bumps, nicks, and scratches with a Signature case. 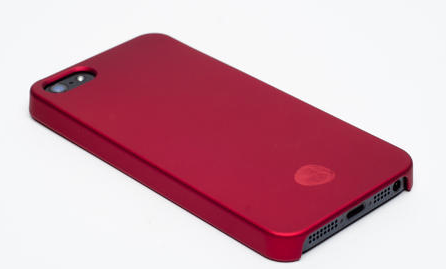 Custom-designed to fit an iPhone 5 perfectly, these rubber cases offer easy access to all buttons and ports without impairing the phone’s sound. The black case has a soft-touch exterior and matte finish, while the other colors feature a gloss finish and polished texture.